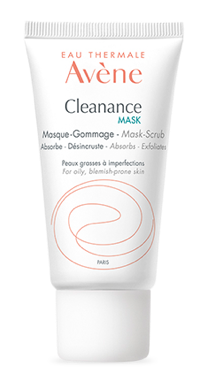 For blemish-prone and oily skin types, Cleanance contains carefully selected ingredients to cleanse and purify the skin. 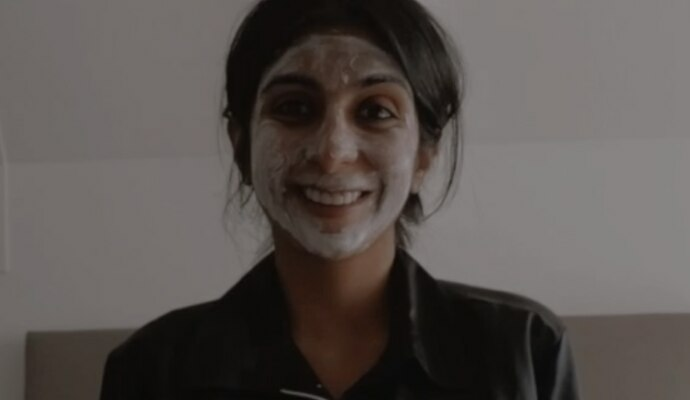 Beauty and fashion blogger The Silk Sneaker has been testing our Cleanance range on her travels…watch her video to see why she loves our Cleanance range! 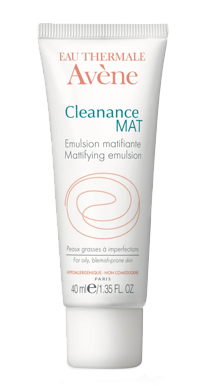 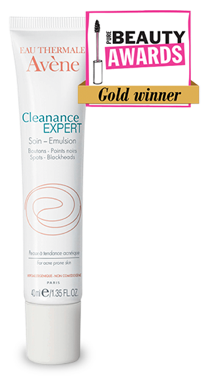 Apply Cleanance EXPERT to the entire face and targeted areas. 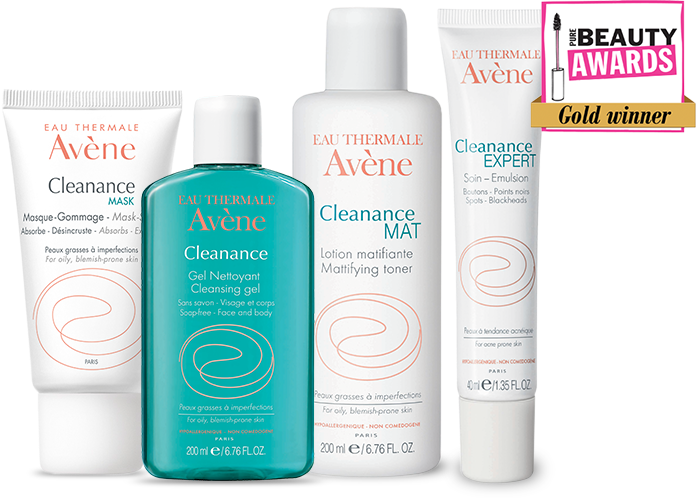 For complementary care, use once or twice a week on the entire face. 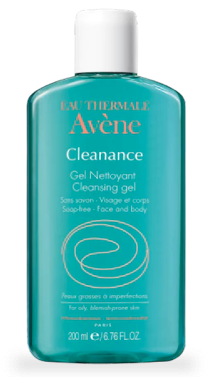 "By incorporating cleanance products into my skin routine not only has my skin improved drastically in a short time but I am finally starting to gain my confidence back." 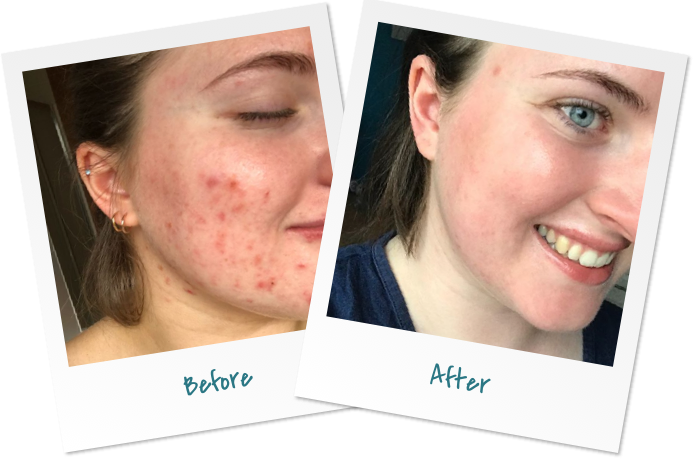 "switching my skin care routine has changed my life. 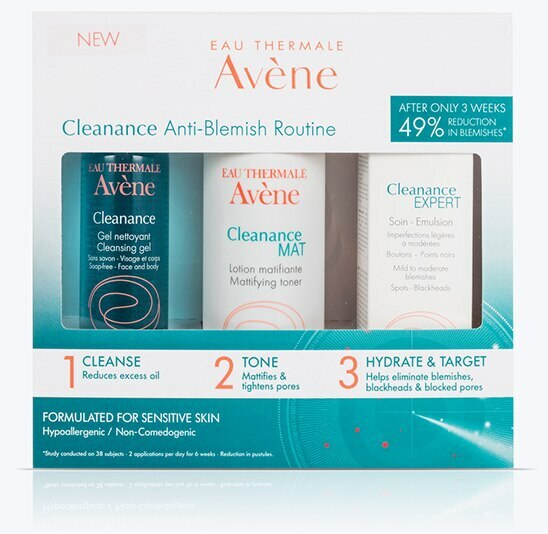 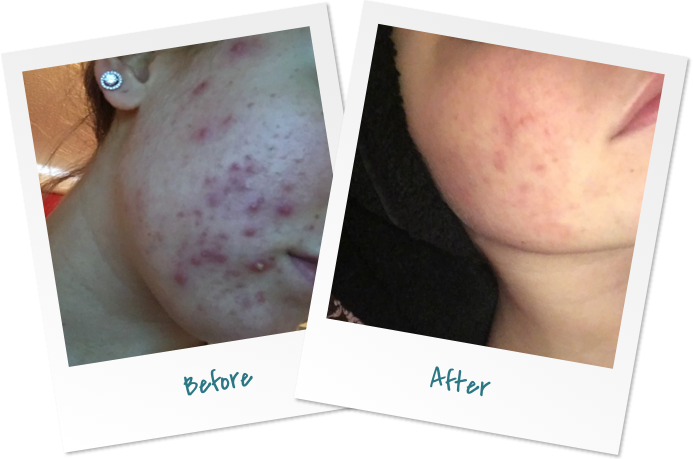 Since using cleanance products in my daily regime, my acne has cleared up and I've gained all of my confidence back!" 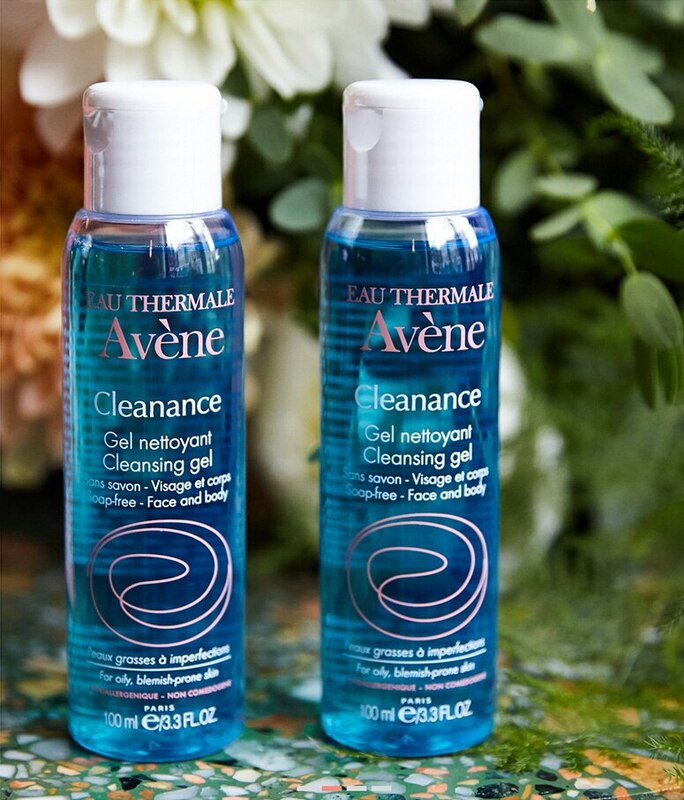 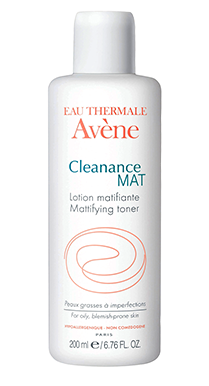 SoothingAvène Thermal Spring Water provides instant soothing to your skin.